The Dredd Movie Sequel Comic Is Back In A Two-part Special! Issue 1 of 2 in the series. 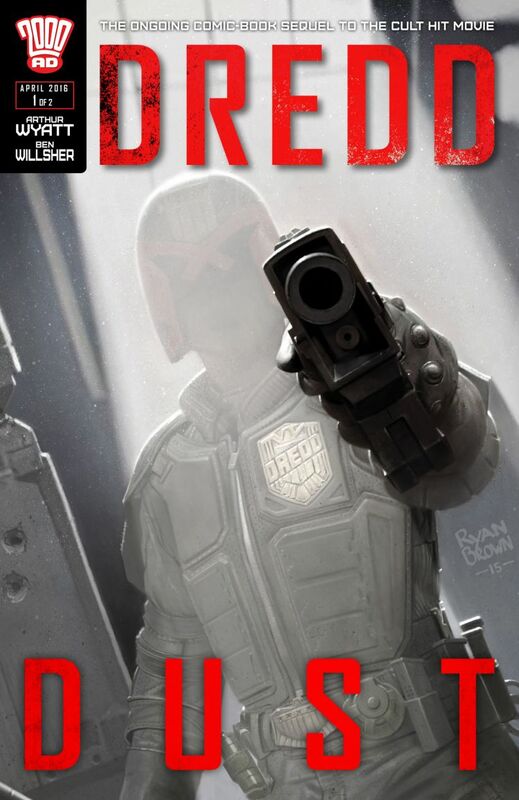 When Judges Dredd and Conti are called to a ruthless gang slaying, it seems a vigilante is at work – but the residues of dust left behind and the particular way in which one member was slowly murdered indicate that this is no ordinary perp. 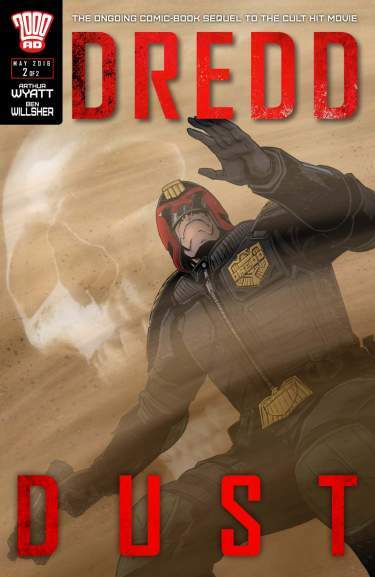 The trail leads beyond the walls of Mega-City One and into the Cursed Earth, where the answers may lie within the irradiated wasteland... ‘Dust’ is the latest comic-book sequel to the critically acclaimed cult movie DREDD, from series writer Arthur Wyatt and JUDGE DREDD and DOCTOR WHO artist Ben Willsher!